MINI has revealed the special edition Seven for the US market as their way of honoring the brand’s heritage. It features the current design and technologies of the brand with aesthetic cues that are reminiscent of the classic MINI. Starting from the exterior, the 2017 MINI Seven flaunts the brand’s signature hood stripes painted in silver with optional brown highlights. The roof and side mirrors are likewise finished off in the same silvery color. These accentuate the car’s vibrant Lapisluxury Blue paintwork. Glancing over to the side reveals the MINI Seven logo on the fender turn signal housing (side scuttle). MINI also strapped in a set of exclusively-designed 2-tone 17-inch light alloy wheels. To complete the theme, another MINI Seven logo can be seen on the door sill. Inside, the MINI Seven features an exclusive Diamond Malt Brown 2-tone interior motif with sports seats in fabric/leather materials. It also has piano black surfaces and the brand’s unique center dash-mounted digital instrument cluster. 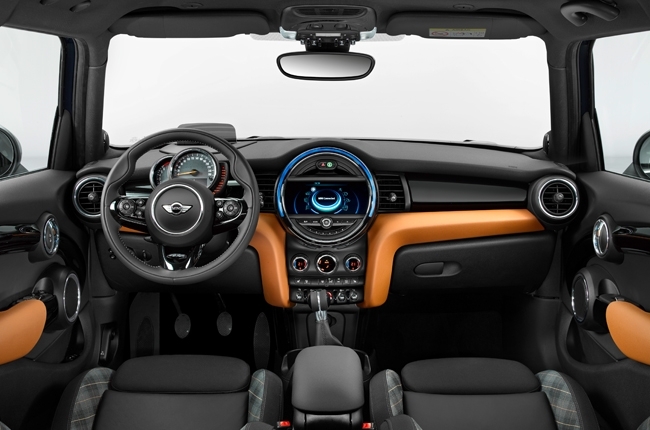 Within is the latest MINI Connected in-car infotainment system that would allow occupants to go online, use navigation, audio stream, and call loved ones via TeleService. 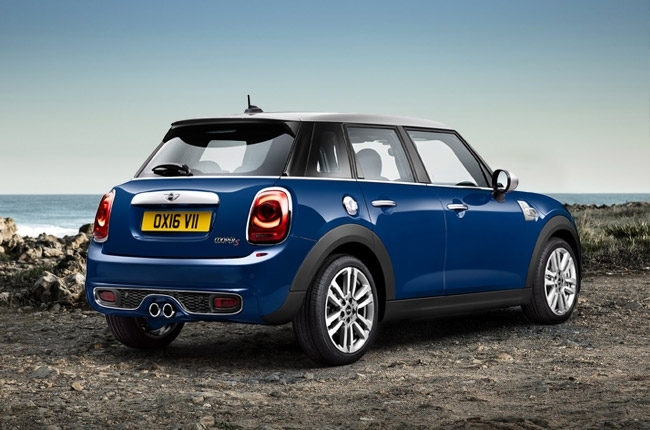 MINI says that this special edition model will come in either 3- or 5-door versions with Cooper and Cooper S trims. That said, it will run with the current gasoline-fed 1.5L 3-cylinder TwinPower Turbo Technology engine (Cooper) or the beefier 2.0L 4-cylinder version (Cooper S). The former generates 136 hp and 230 Nm of torque while the latter delivers 192 hp and 280 Nm. 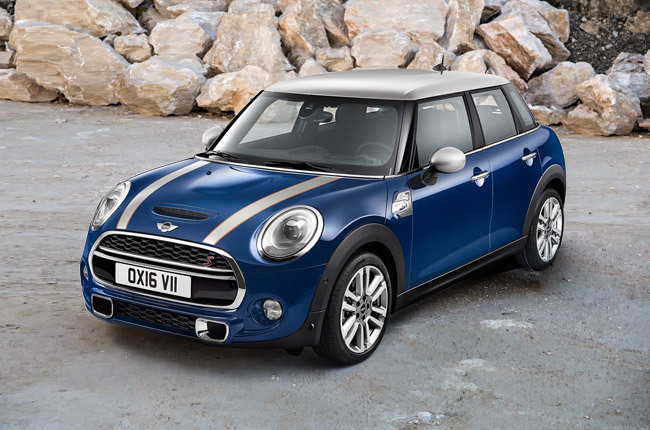 For those who prefer using diesel, the MINI Seven will also be optioned with Cooper D and Cooper SD trims. The Cooper D’s 1.5L TwinPower Turbo Technology 3-cylinder engine is rated at 116 hp and 270 Nm of torque, while the 2.0L 4-cylinder unit in the Cooper SD maxes out 170 hp and 360 Nm. For more information about MINI and its vehicles, visit the AutoDeal Car Guide. The Ford EcoSport Black Edition is limited to 20 units Nissan Navara N-Warrior is a special edition done right 2018 Mini Festival exposed visitors to the brand and its lifestyle This offer from MINI USA makes us wish to go back to college Nissan offers Navara N-Guard special edition. In the UK.